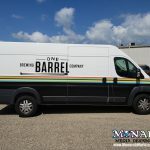 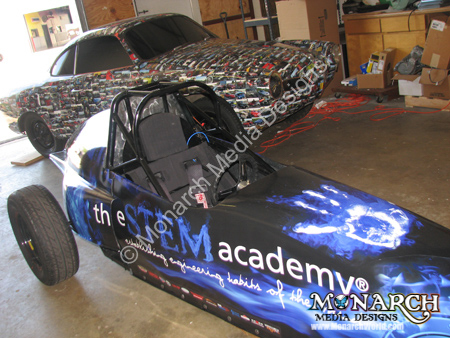 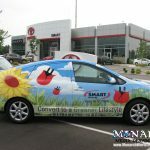 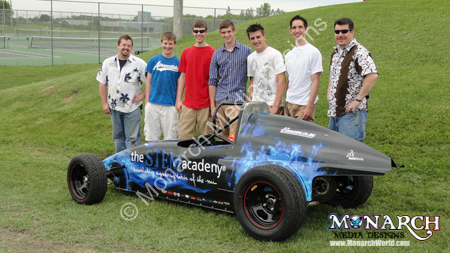 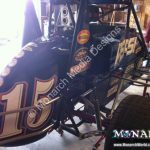 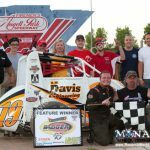 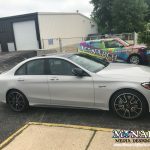 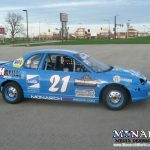 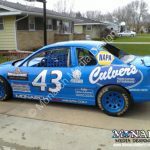 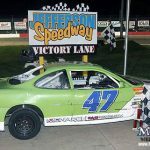 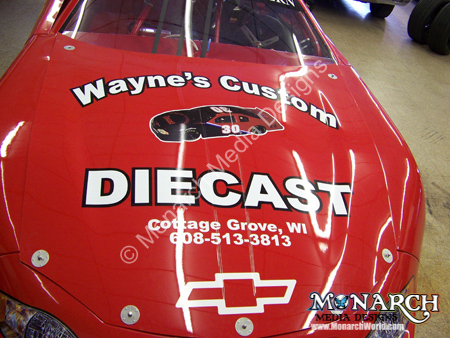 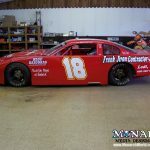 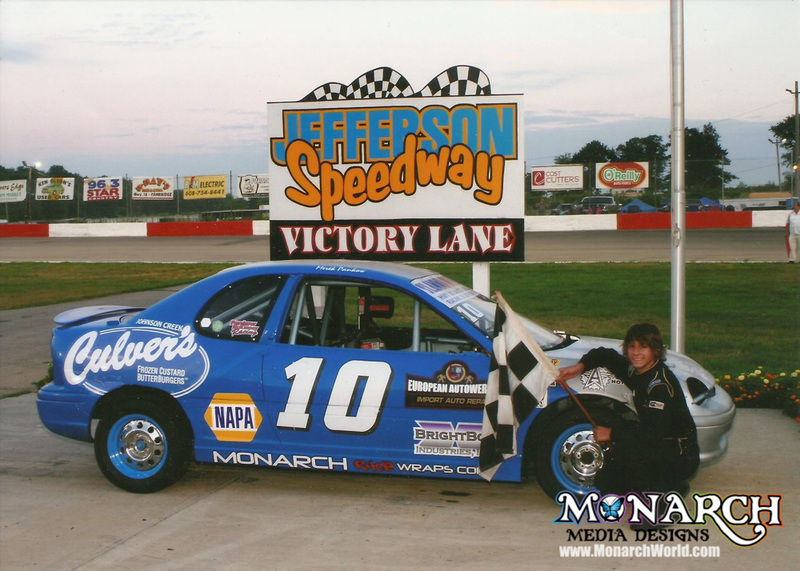 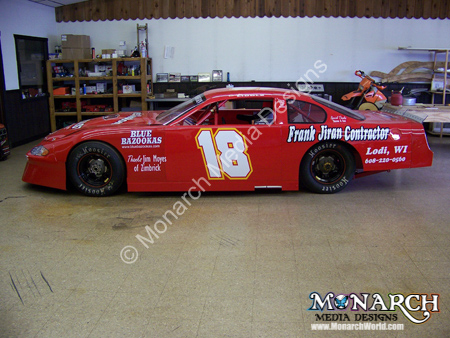 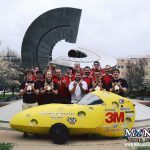 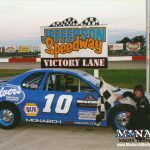 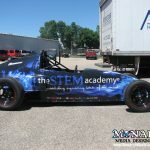 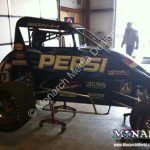 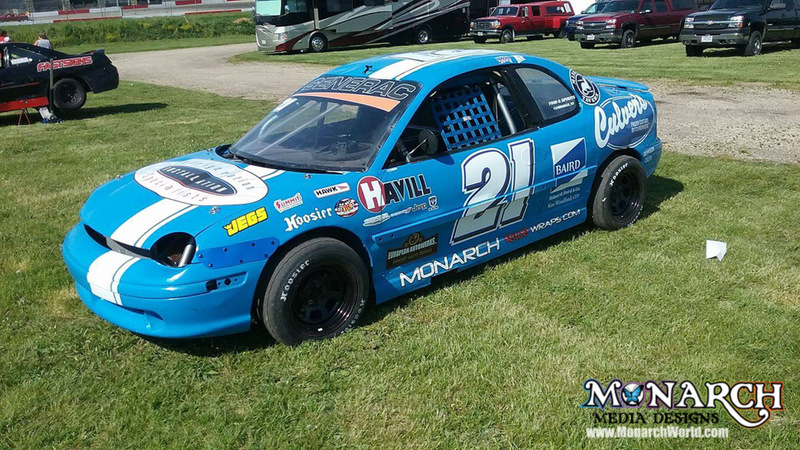 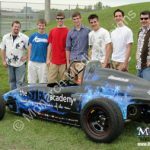 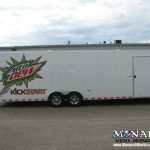 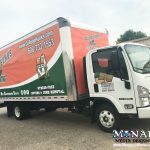 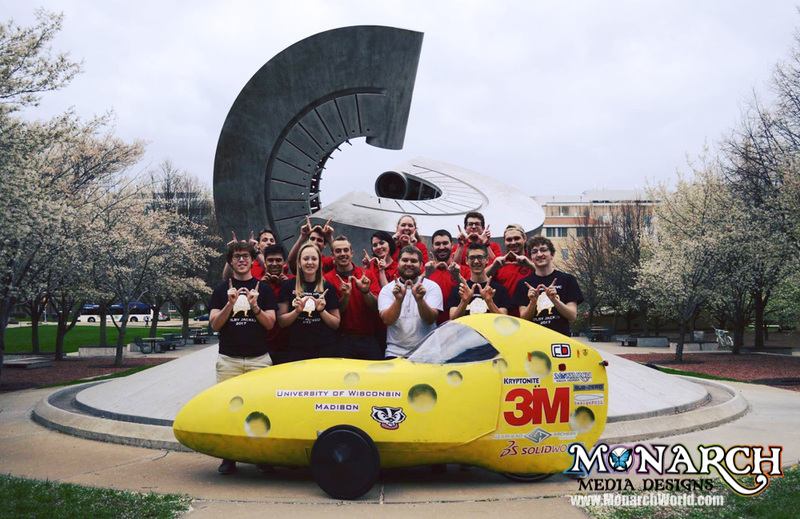 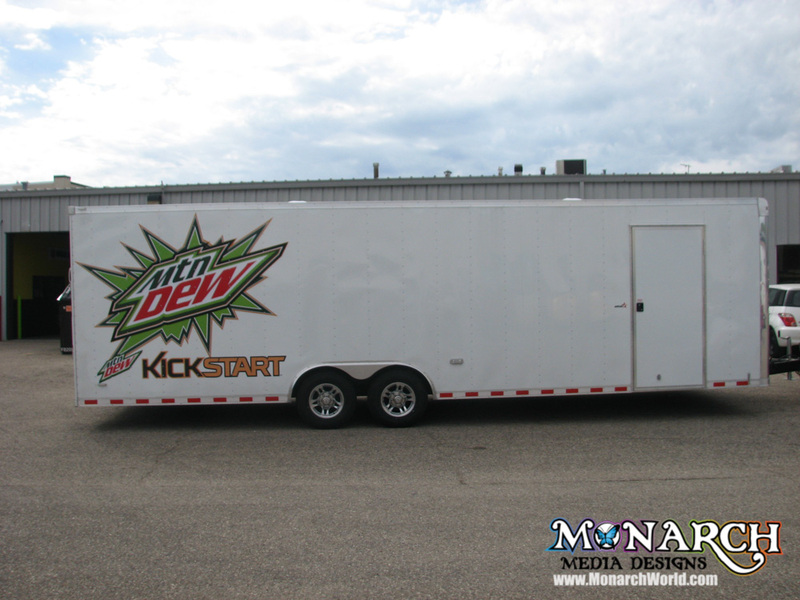 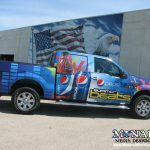 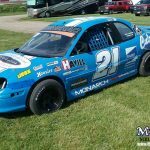 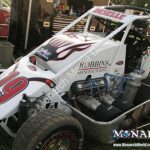 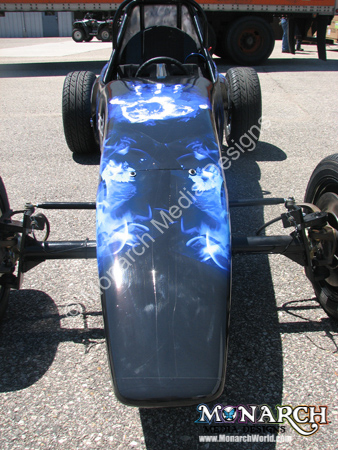 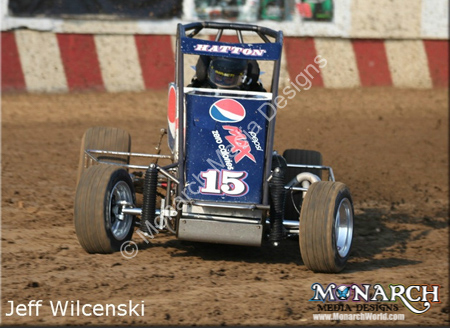 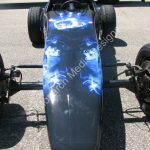 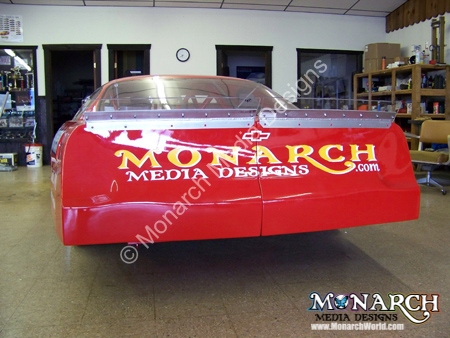 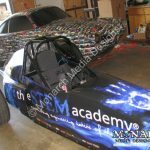 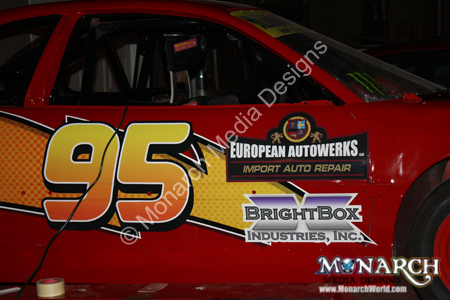 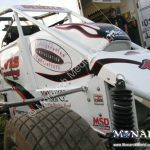 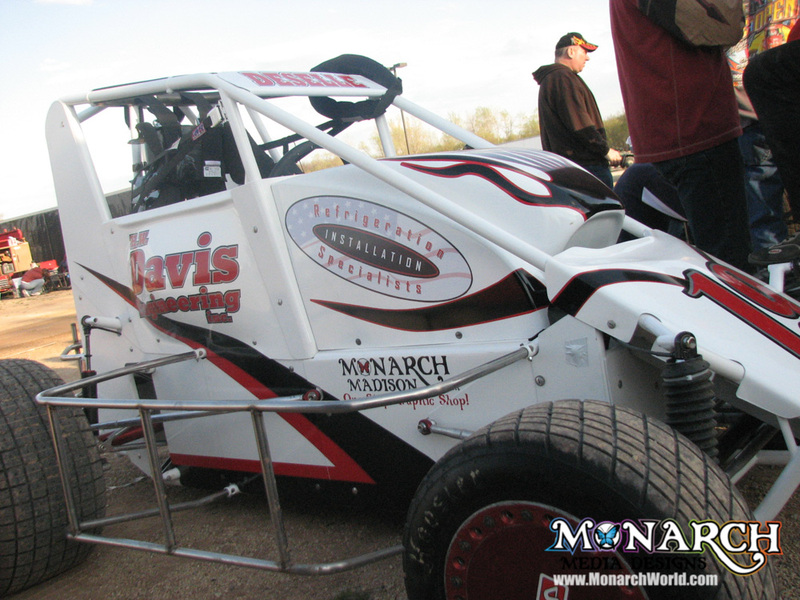 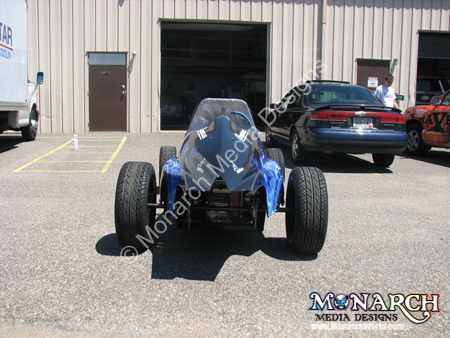 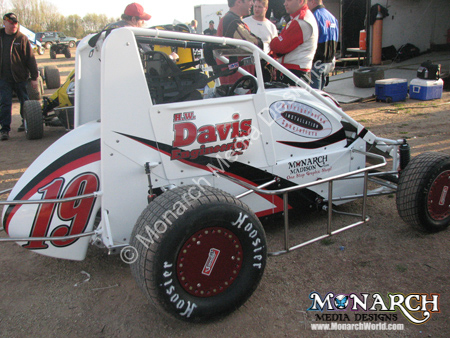 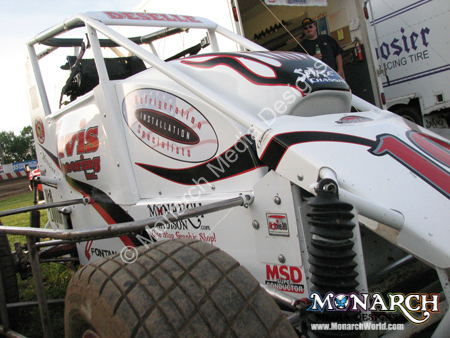 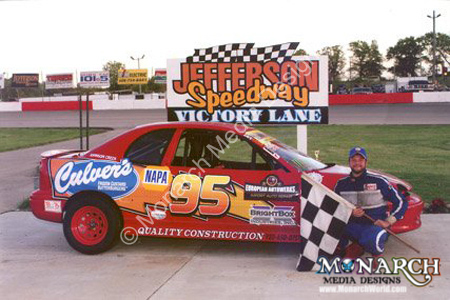 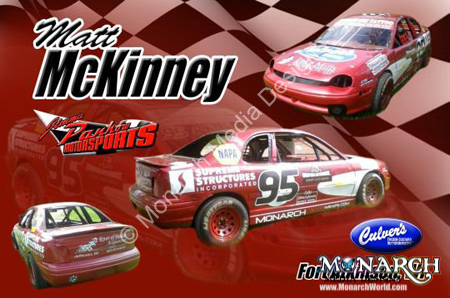 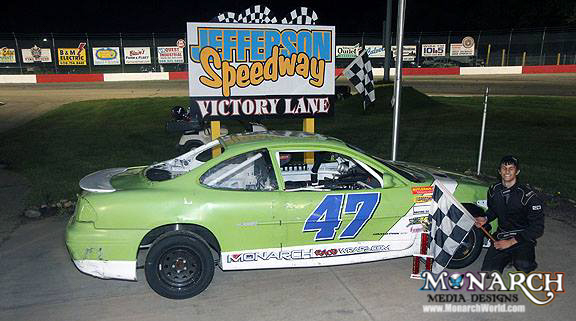 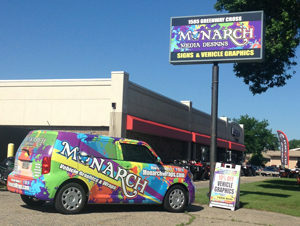 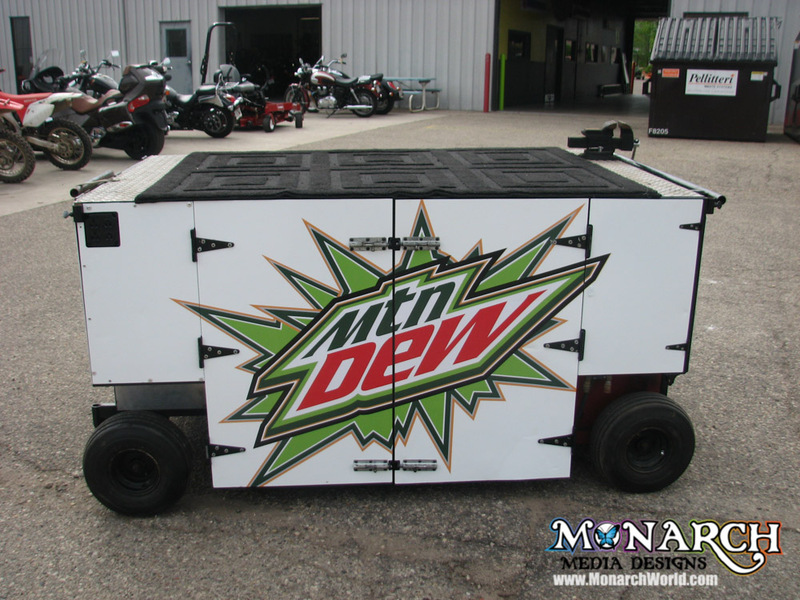 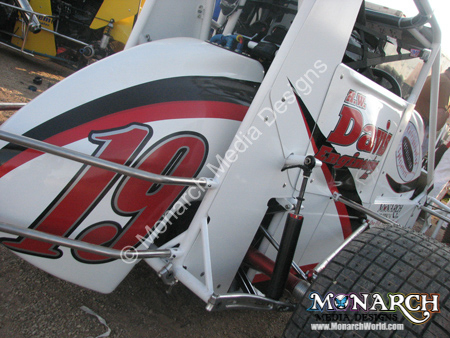 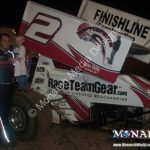 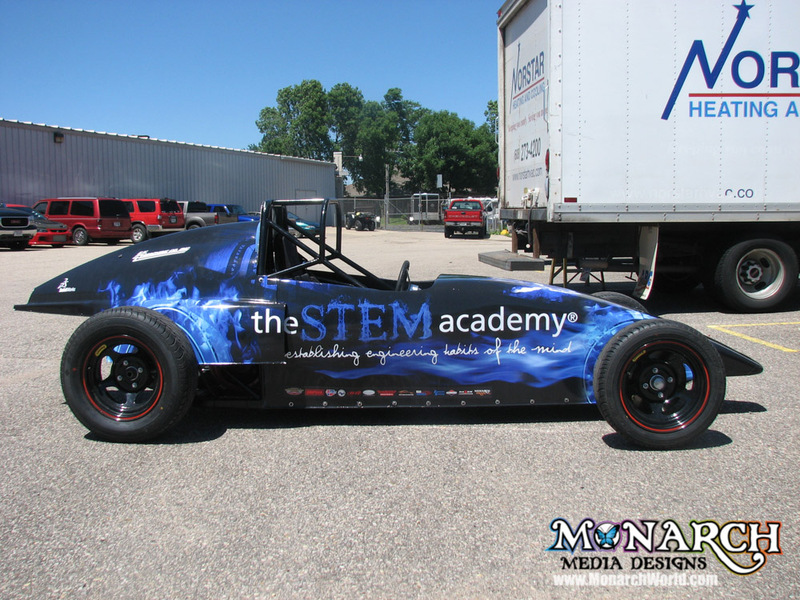 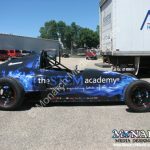 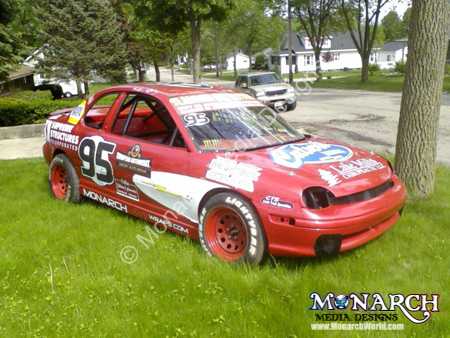 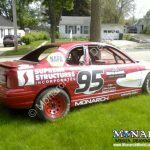 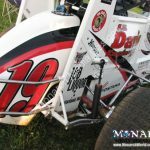 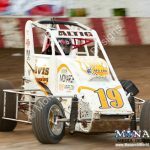 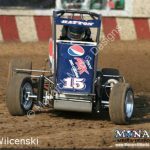 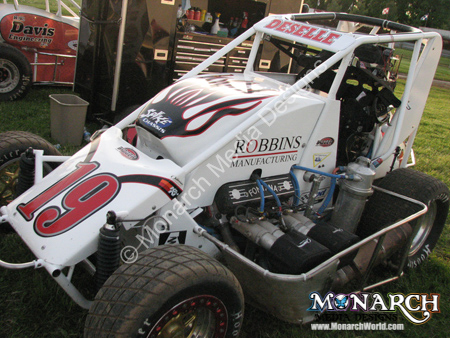 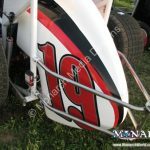 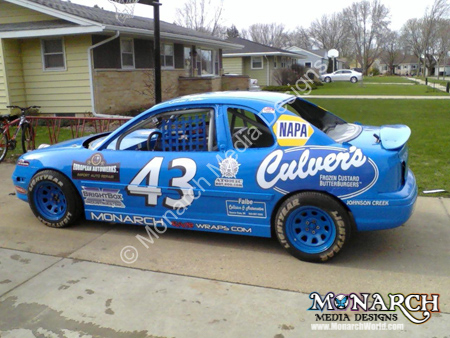 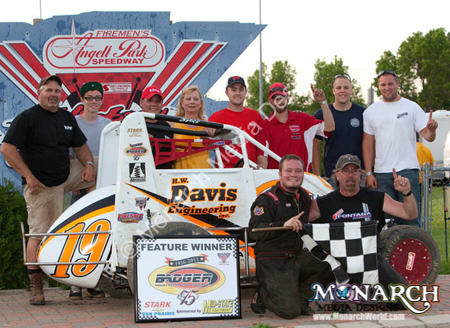 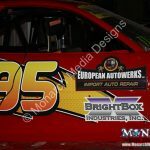 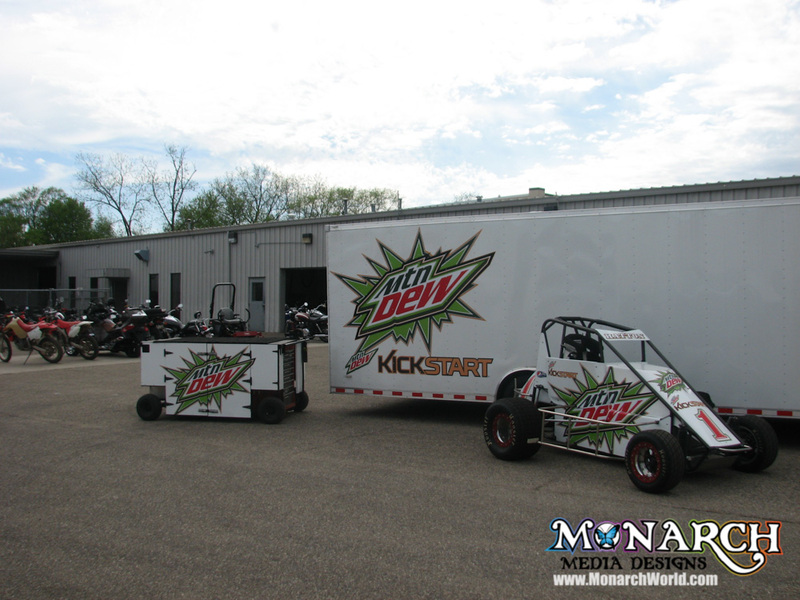 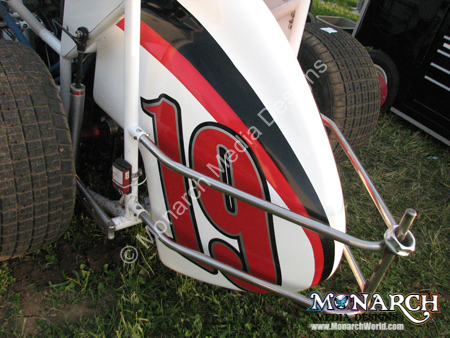 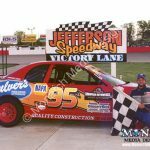 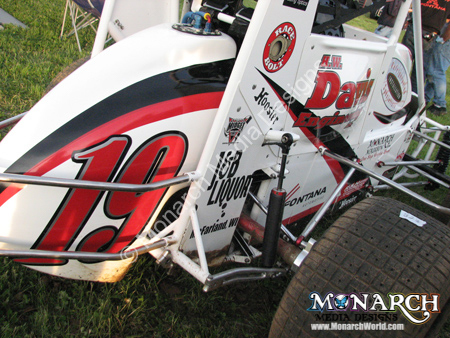 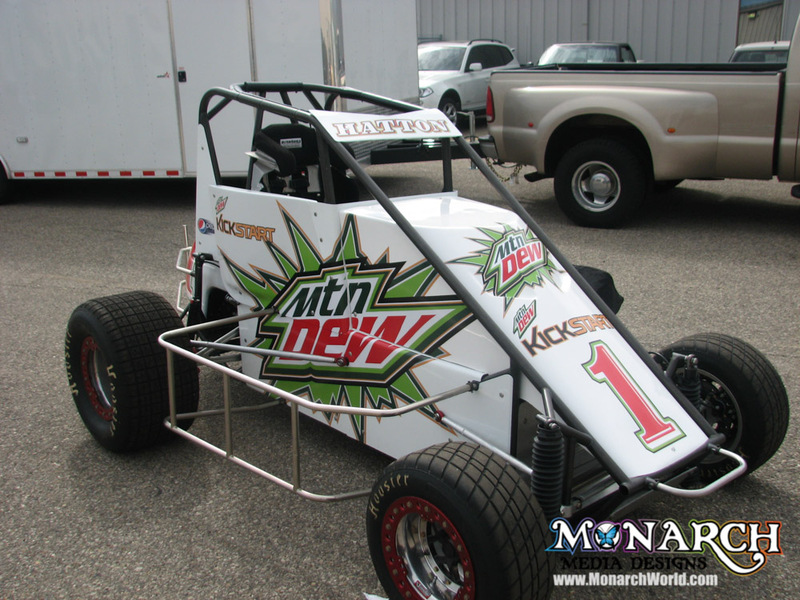 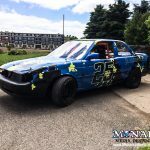 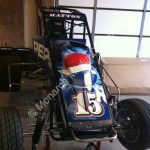 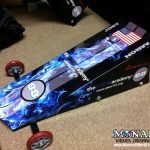 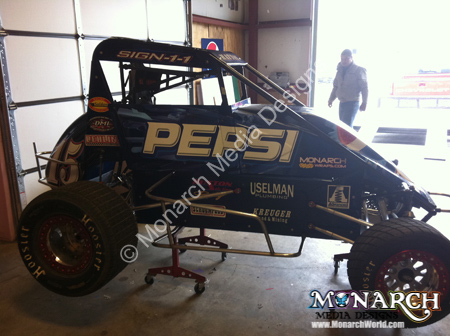 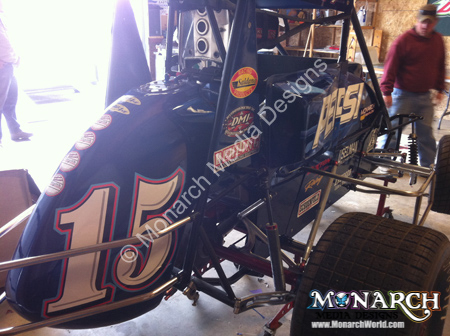 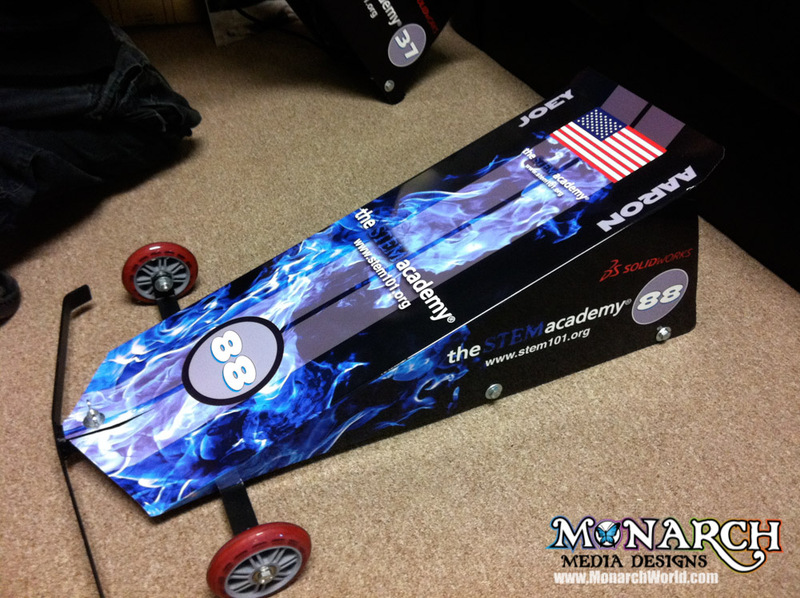 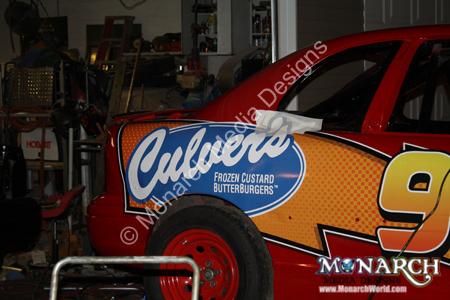 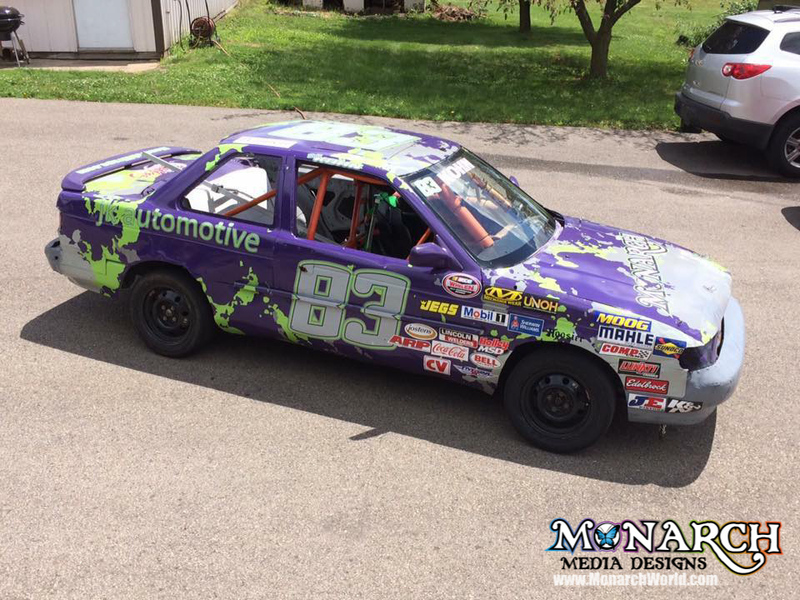 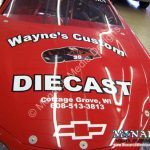 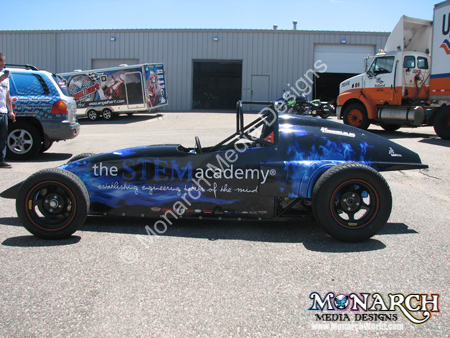 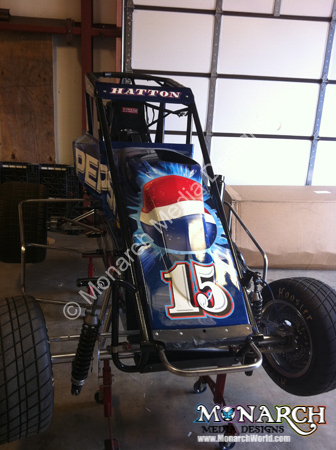 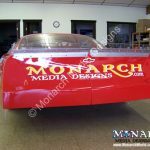 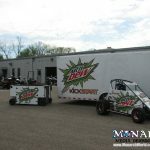 Monarch is your #1 Choice for High-Quality, Professional Racecar Wraps and Racecar Graphics in the Madison, WI Area. 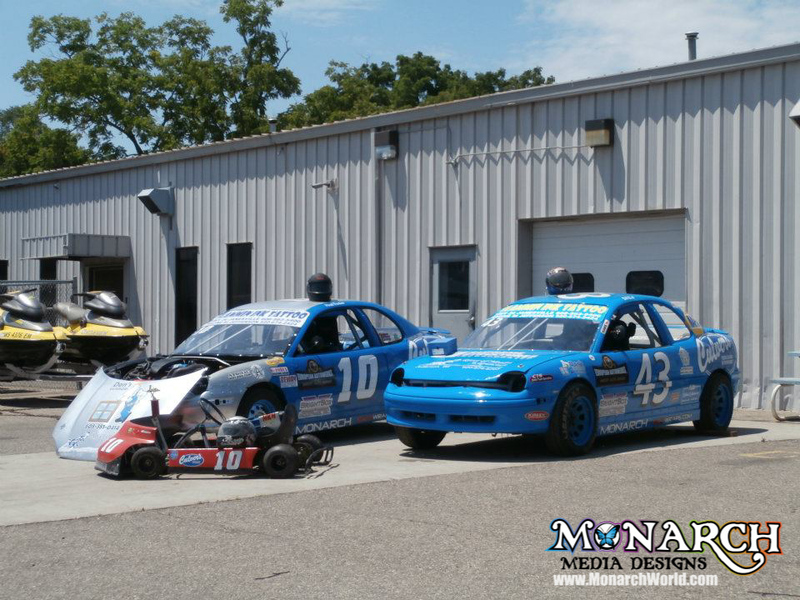 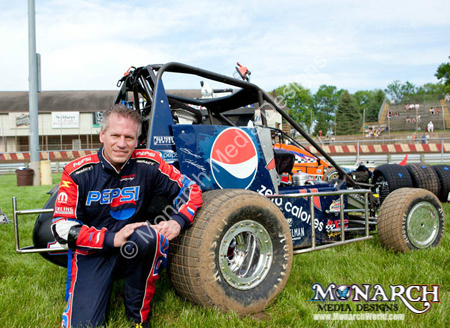 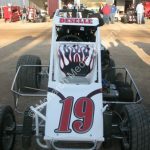 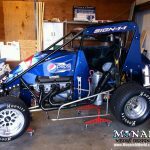 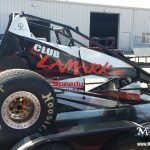 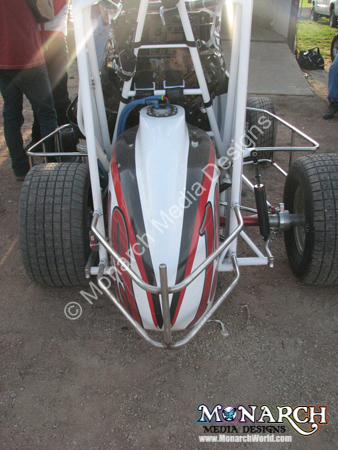 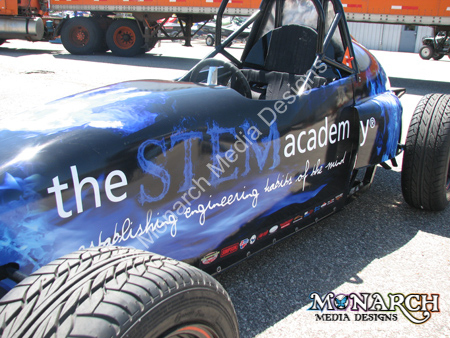 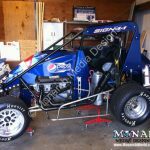 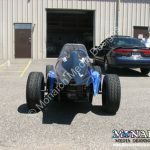 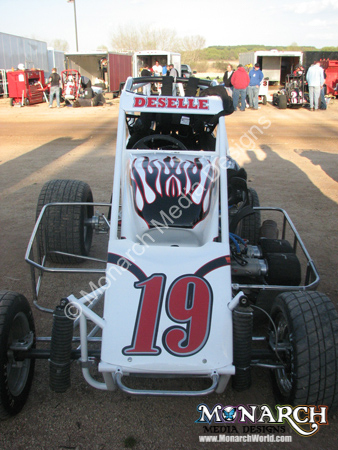 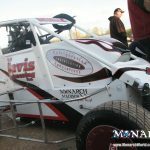 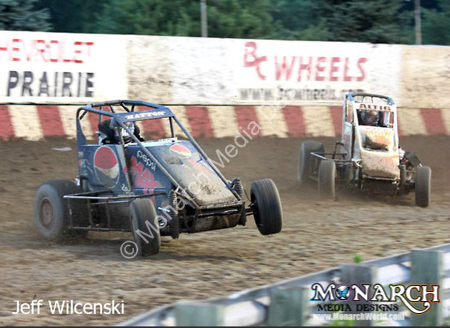 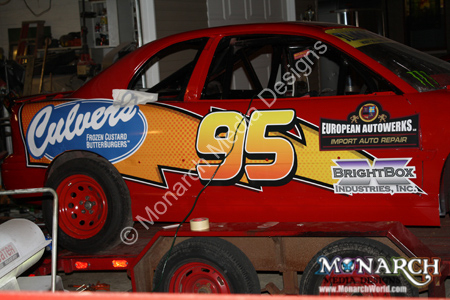 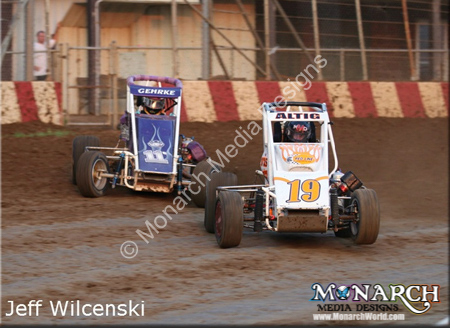 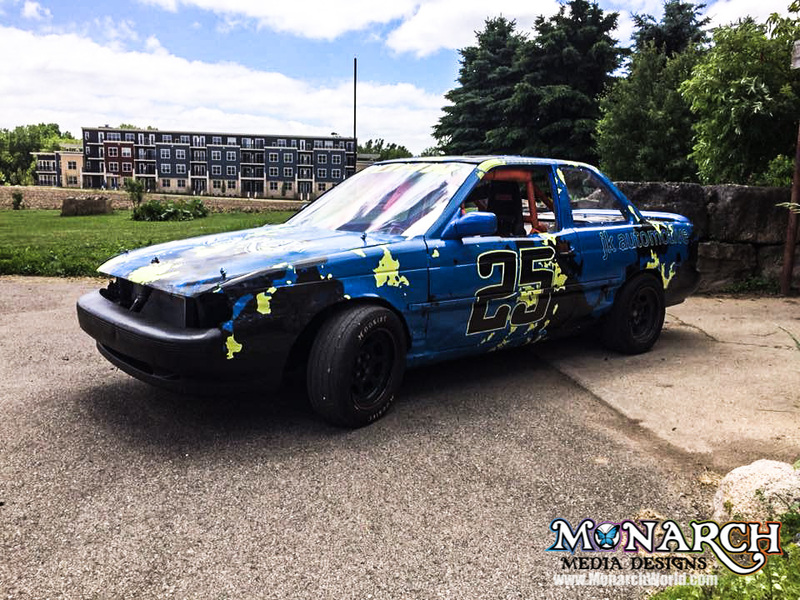 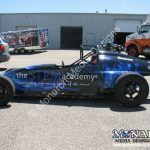 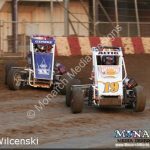 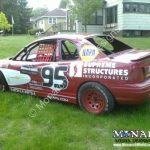 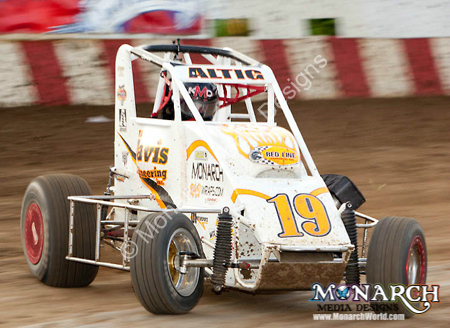 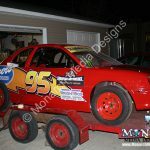 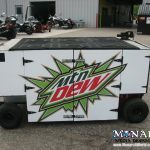 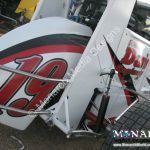 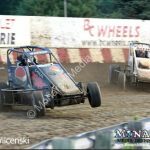 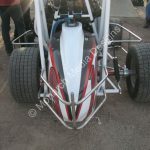 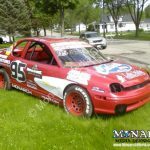 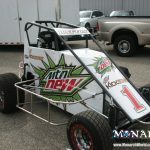 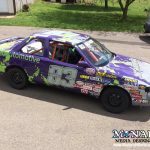 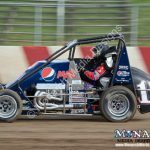 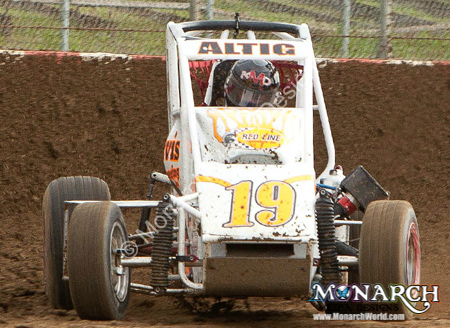 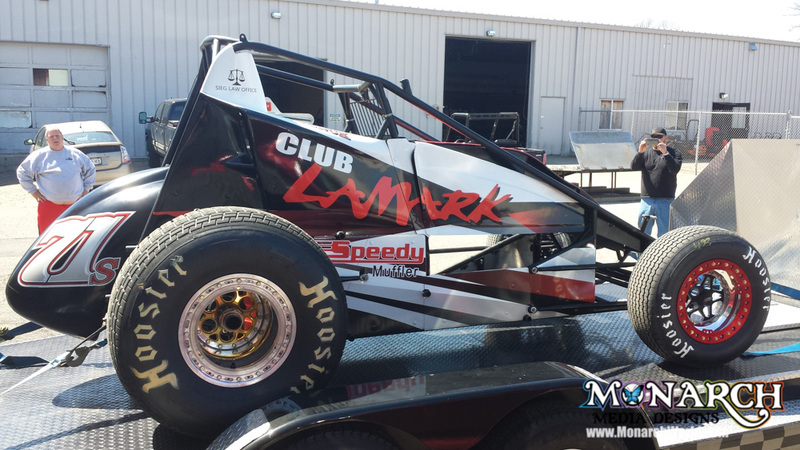 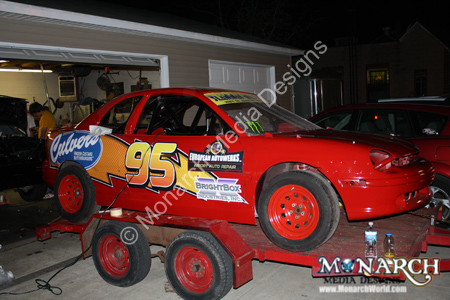 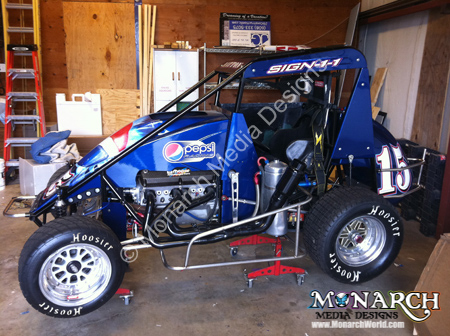 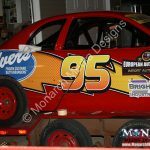 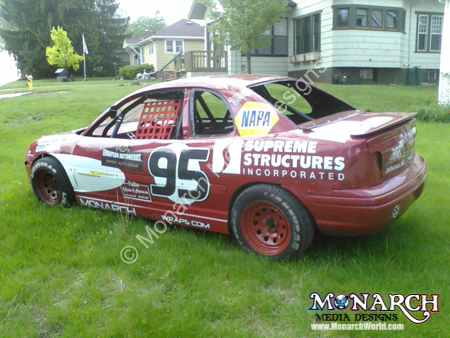 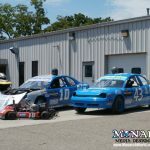 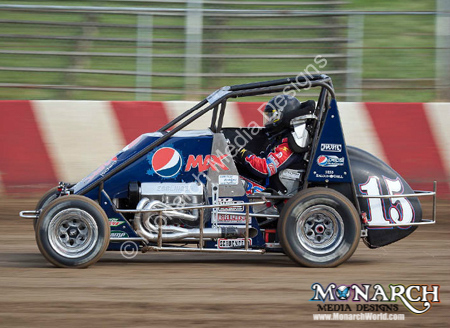 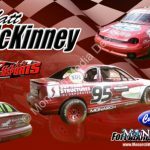 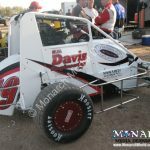 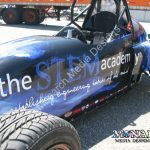 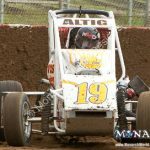 Racecars of all shapes, sizes, colors…no matter where you race, we can get your graphics right! 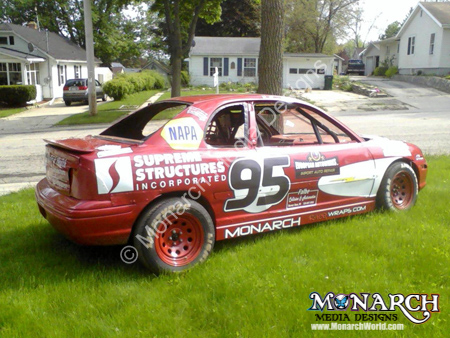 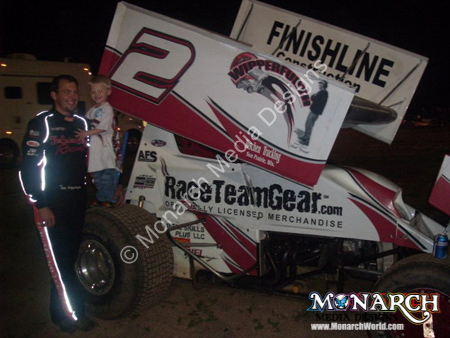 Monarch cars have won Best Appearing Car many times! 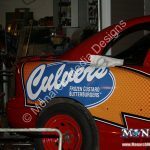 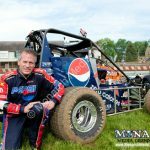 See some examples here, although we have done many more cars over the years!